Testing to check out uploading a photo. 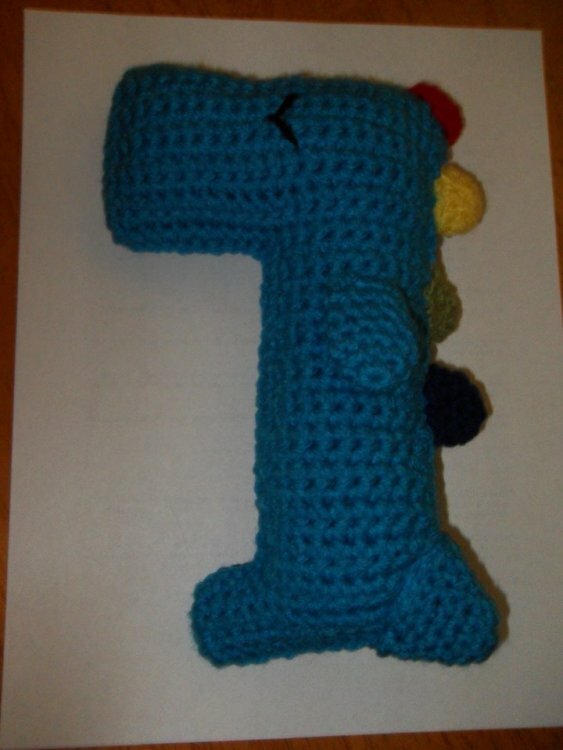 @Peggy85225, please go to support https://forum.crochetville.com/support/ click the New Request button, and attach your image so we can troubleshoot with our forum host. I have opened a support ticket with them, and they want to see the actual file. Thank you! !